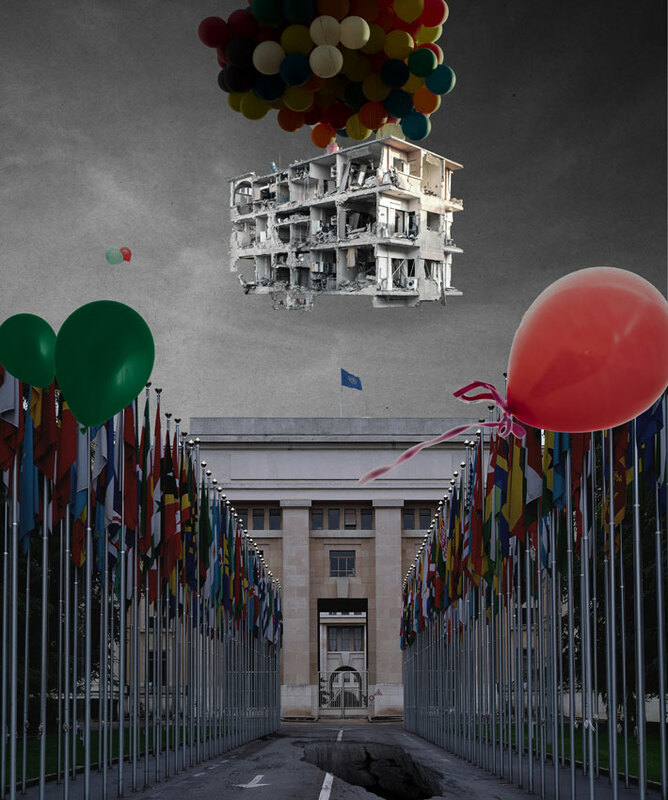 “Following the outbreak of violence in Syria, Azzam has used his artistic practice to reflect on the worsening situation in his homeland. After living in Damascus during the first seven months of the revolution, Azzam was forced to leave Syria with his family to escape conscription into the army. Following the loss of his studio due to the relocation, the artist – who was previously a prolific painter – has focused on using digital media. He has also increasingly referenced street art in his work, recognising both this and digital media as powerful and direct tools for protest that are difficult to suppress. 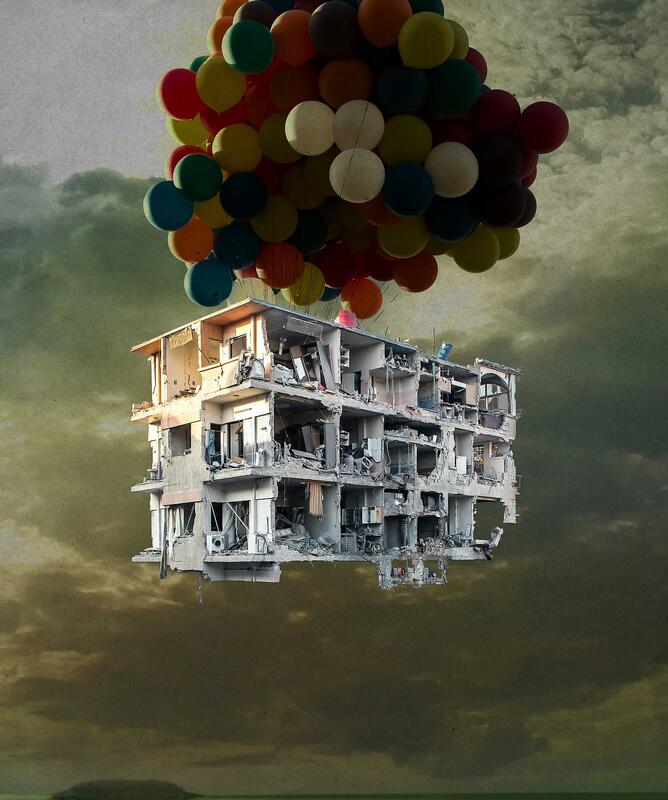 This entry was posted in Art and tagged art, ayyam, Freedom Graffiti, gallery, graffiti, I The Syrian, masterpieces, syria, tammam azzam, war. Bookmark the permalink.